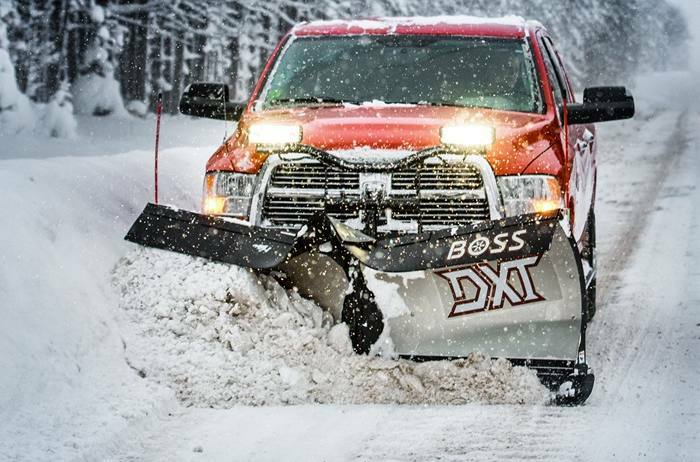 2018 BOSS 8'2" Poly DXT for sale in Upper Marlboro, MD. Kohler Equipment is an independently owned company and is not affiliated with Kohler Co. of Kohler Wisconsin. *Plow weight does not include vehicle mount weight. Vehicle mount weight range: 75-105 lb (34-48 kg). 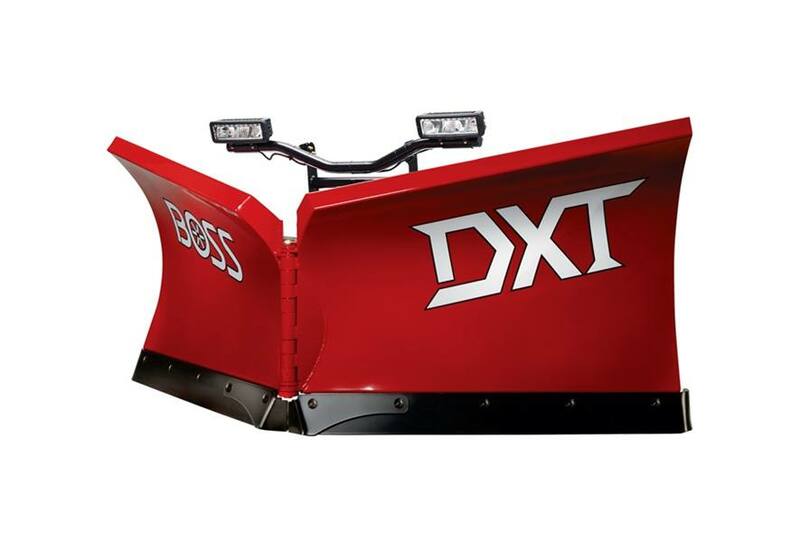 **The tripping base angles on the DXT come standard with curb guards and snow catcher, and can be used as the cutting edge until worn. 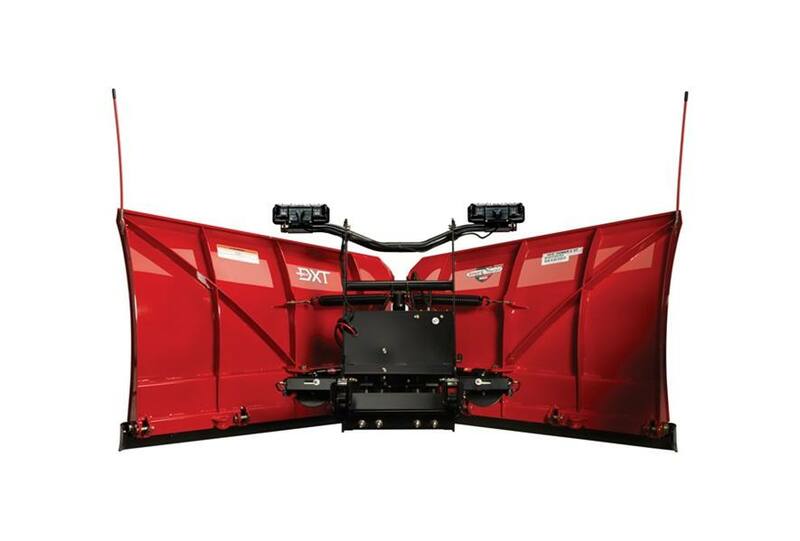 The optional cutting edge is made from HARDOX® for maximum wear resistance and durabililty.